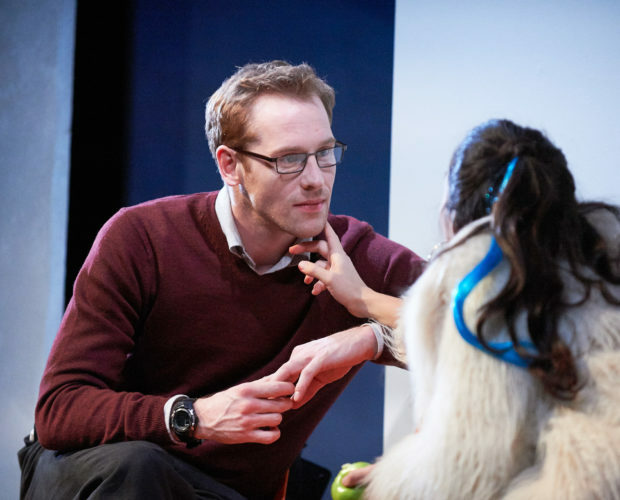 Closer is the play that made Marber’s name as “the finest dramatist of his generation” and won him the Laurence Olivier and New York Drama Critics’ Circle Awards. It was filmed in 2004 starring Julia Roberts, Jude Law, Clive Owen and Natalie Portman. In Closer, Patrick Marber has created a brilliant exploration into the anatomy of modern romance, where a quartet of strangers meet, fall in love, and become caught up in a web of sexual desire and betrayal. It’s being hailed as one of the best plays of the nineties, exposing the pain that comes with the territory of love.